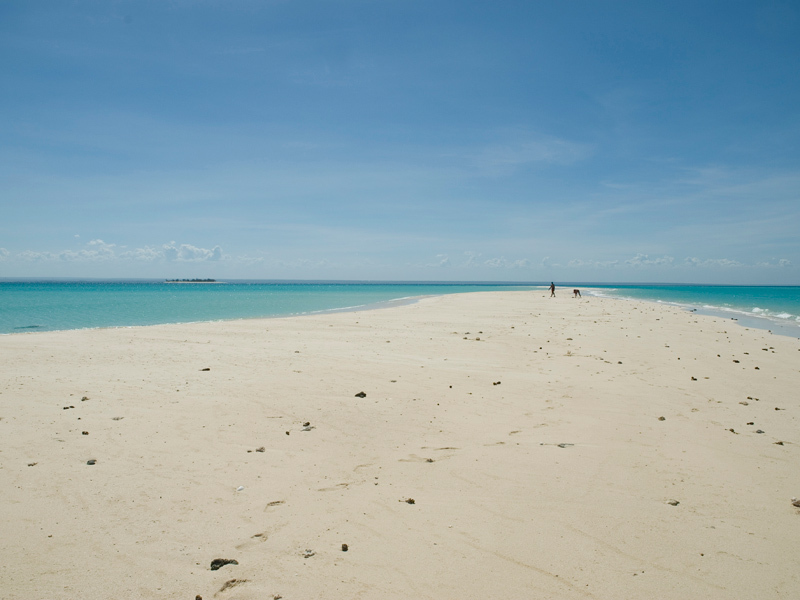 Situated in the beautiful Indian Ocean off the coast of Mozambique, the Quirimbas Archipelago is a collection of stunning islands that offer a choice of excellent holiday options. 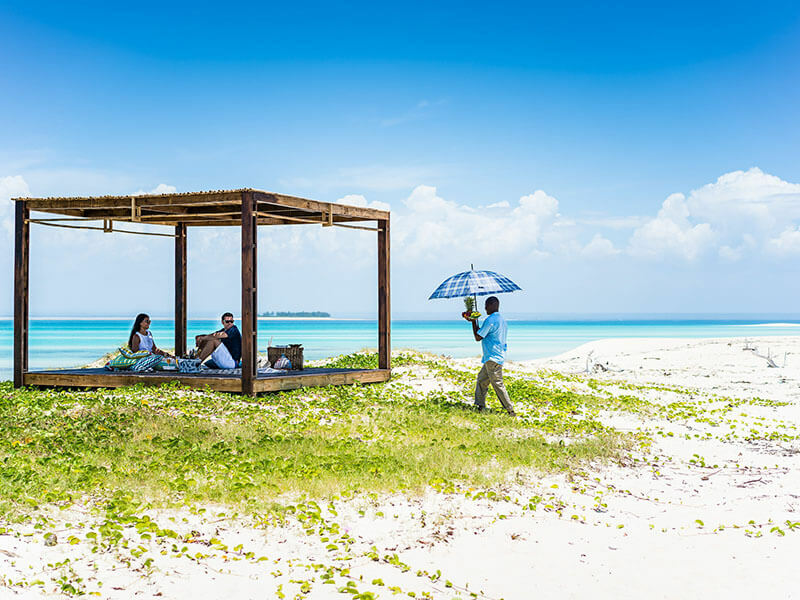 From private island retreats such as Anantara Medjumbe to more popular resorts this glorious place is one of many choices, and with 20 years of experience in arranging holidays to the islands and Mozambique we are the right people to talk to for the best deal, so look no further, you’ve come to the right place. The Quirimbas Archipelago is famous not just as a relaxing place to take a holiday, but as a place where you can indulge in some exciting activities. Take a dhow safari from Ibo Island and enjoy the delights of the Quirimbas National Park or go kayaking on the rivers, or you can even take a fishing cruise and dive over the amazing coral reefs. 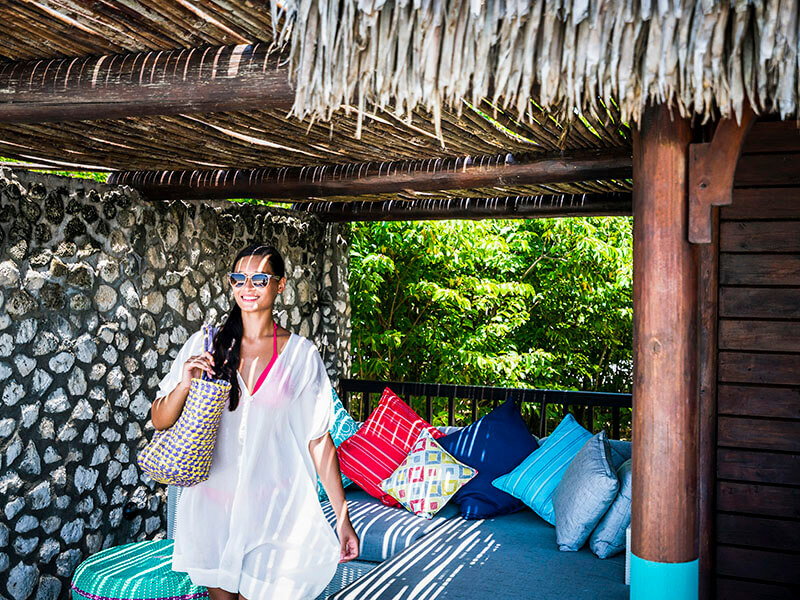 Or if you prefer you can simply take the time to relax on the stunning beaches and enjoy a drink under the shade of a palm tree, and take time out from the rigours of daily life. Why should you book with us? We’ve been arranging packages to the islands and Mozambique for many years and have excellent relationships with the resorts in the Quirimbas Archipelago, and this means we can give you superb discounts on packages to the islands. 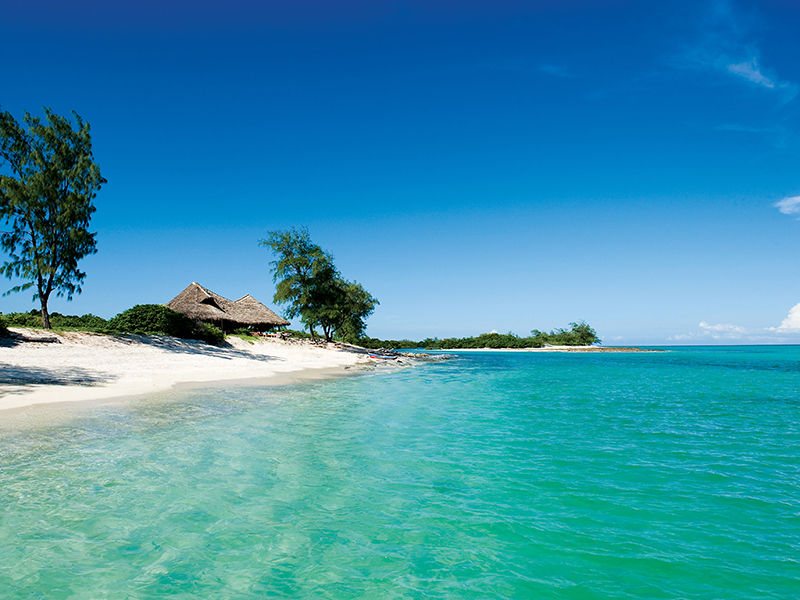 Some of our clients have, in fact, saved an amazing 15% on their packages to Mozambique. 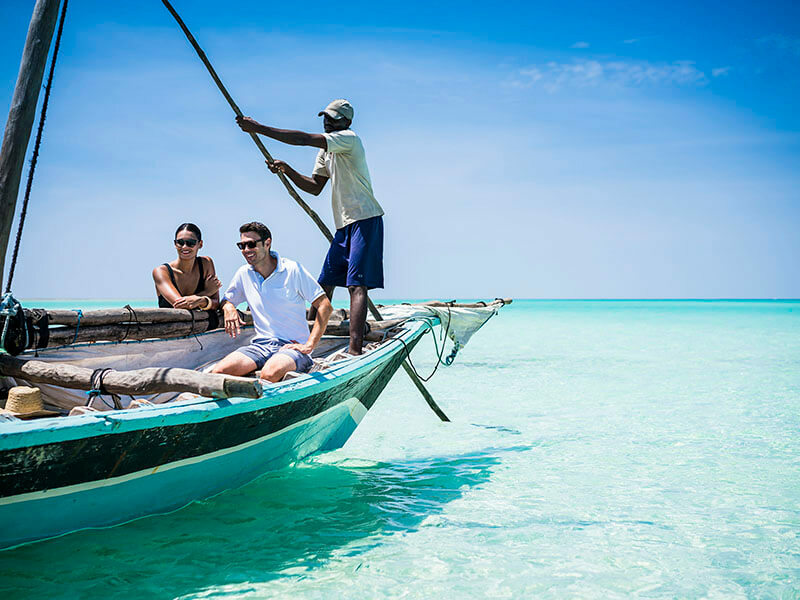 With no crowds as you would find in Zanzibar, for example, now is the time to enjoy an exotic Mozambique holiday, so why not book right now? Our team of highly experienced travel consultants knows the Quirimbas inside out, and they can help you devise the perfect package for your requirements. Are you looking for a beach and bush combination that involves a safari and time relaxing? Look no further as we have the best deals on such packages. Do you want an activity filled itinerary? Not a problem; we can arrange it for you. Why not get in touch right now, and one of our team will be more than happy to get back to you to arrange the right package for you? Go on, you know you deserve it!